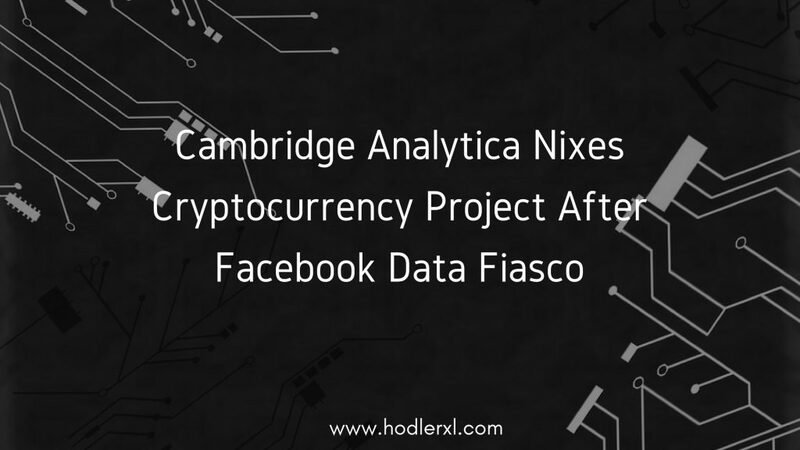 Before it became intertwined in the controversy surrounding Facebook’s misuse of data, Cambridge Analytica was planning to raise funds for a new digital currency. According to sources at Reuters, the firm was looking to raise as much as $30 million for their cryptocurrency project. Brittany Kaiser, former employee of Cambridge Analytica, stated in an interview that the intended purpose of the firm’s proposed digital currency was to help people secure and control their online data. The irony in Kaiser’s statement is glaringly apparent, seeing how recently the company has been all over headlines for obtaining the personal information of almost 87 million Facebook users. “The way that Cambridge Analytica was talking about it, they were viewing it as a means of being able to basically inflict government control and private corporate control over individuals, which just takes the whole initial premise of this technology and turns it on its head in this very dystopian way,” . Her view on Cambridge Analytica’s digital asset almost comes off as an ominous warning. However, even prior to the Facebook fiasco, the firm had received its fair share of criticism. During the 2016 election, the consultancy was hired by President Trump’s campaign to craft political messages for online audiences. The future of Cambridge Analytica’s digital currency is unsure, and they are not the only legacy company competing to enter into the crypto market. 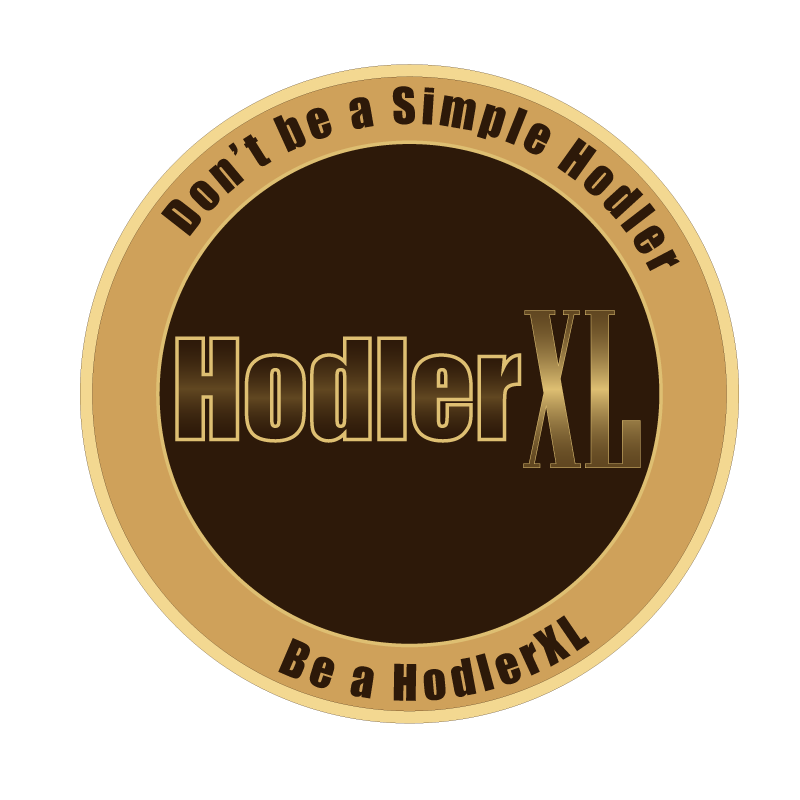 Firms all over the world are working on their own coin offerings in an attempt to raise capital. This year, organizations have raised $3.5 billion through offerings such as these, according to research firm Autonomous Next. ← Sirin Labs (SRN) is now listed on KuCoin!